On World Organ Donation Day 2018, we talk about the most commonly donated organs, which all organs can be donated and numerous other facts no one told you about organ donation. Read on…August 13 is observed as World Organ Donation Day every year. The purpose of the celebration is loud and clear – to promote organ donation for those who are in need of them. In India alone, lakhs of people die each year because of their organ failure. Such people could live to see a new day if only people with healthy organs could go ahead and donate their organs. There are many organs which can be donated after death. Donated organs can be life-changing for thousands of people in need, all across the world. World Organ Donation Day 2018 promotes the need for organ donation around the country and the need to spread awareness of the same. The main objective lies in removing the taboo around organ donation. Organ donation is a process where an organ is transferred from the body of the one who is giving the organ (donor) to the one who needs the organ (recipient). The donor can be living or deceased. Organs that can be donated are kidney, lungs, heart, eye, liver, pancreas, cornea, small intestine, skin tissues, bone tissues, heart valves, and veins. There are two types of organ donation – live donation and cadaver or deceased donation. Live donation is executed using a living healthy person. Organs that can be donated by a living person are kidneys and liver. This is because a donor can survive on one kidney, and the liver eventually grows back to its normal size. Cadaver donation, on the other hand, is executed using a person who is declared dead in terms of ultimate loss of respiration and consciousness. The idea behind World Organ Donation Day is to spread awareness about cadaver donation. What is the relation between brain death and donation? Brain death is declared by doctors when there is an irreversible loss of consciousness and the absence of our brain stem reflexes. But, even after someone is declared brain dead, the organs can still be kept alive through artificial technology. Hence, if someone dies at home or any other place other than the hospital, then his/her organs cannot be donated. Vital organs can be donated only if death occurs in the hospital. 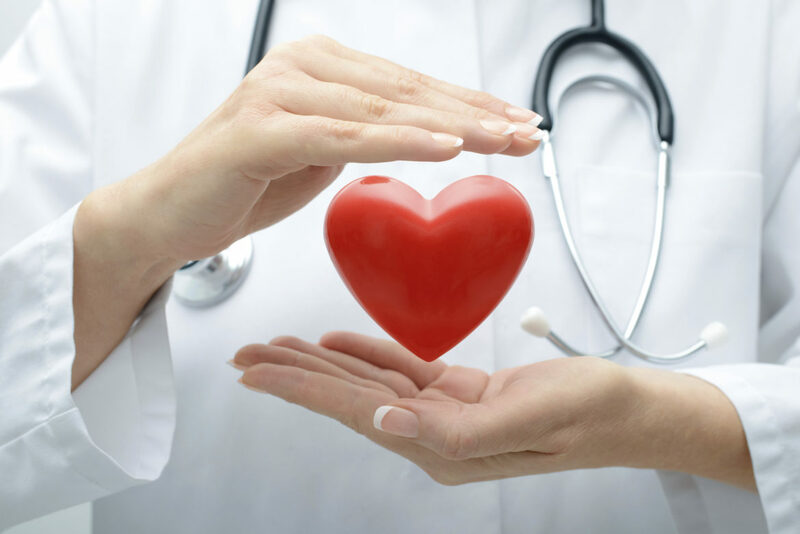 In cases where the person has a cardiac death, organs that can be donated would include corneas, bones, ligaments, veins, heart valves, blood and platelets, and blood stem cells. What are the organs that can be donated? Kidneys are the most commonly donated organs and are also the ones in most demand. A transplanted kidney has a functioning lifespan of nine years. 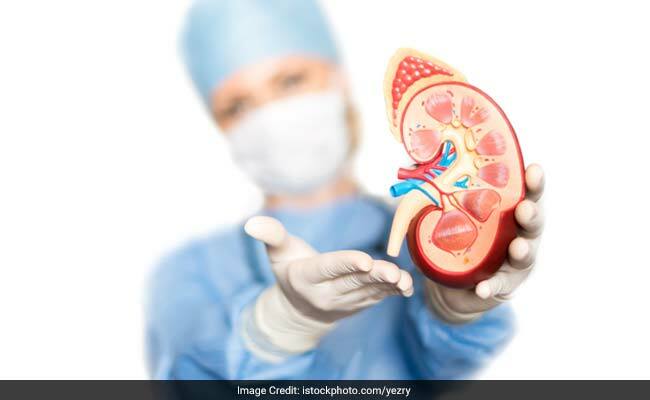 Since people can survive even on one kidney, such an organ donation will not pose any serious threat to the life of the donor. Even though heart transplants are becoming frequent day by day, a heart can survive only for four hours outside the body of the donor. It is interesting to note that a fully functioning liver can be divided into two parts and one part can be donated to one who is in need. The other part in the donor’s part will eventually resume the size of a normal liver. 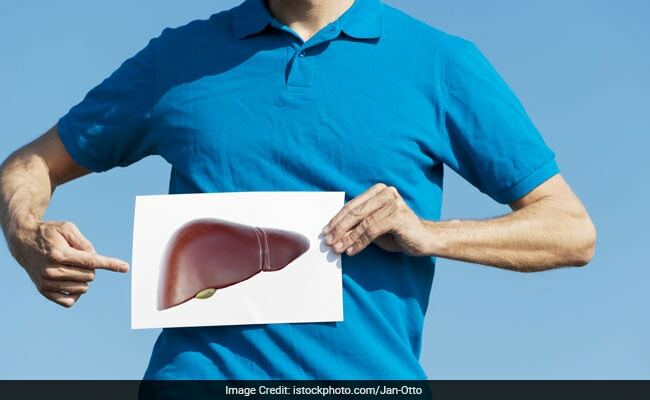 Liver transplants are important because the liver is a bank for storing vitamins and are an important organ for removing waste from the blood. Intestine donation is rare but can be well executed. Live donation can be employed and a living person can donate a portion of his intestine. Living donors can donate a single lung while deceased donors can donate both the lungs. 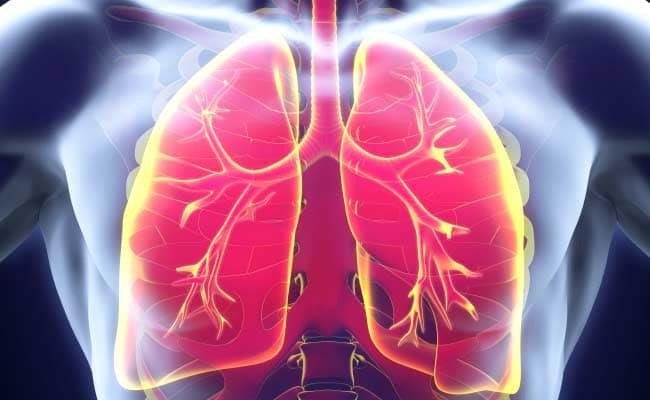 Damage in the lungs can lead to serious problems in breathing and may also cause death. So, for those who have damaged lungs, it is advisable to seek lung donation and for those who have a healthy pair of lungs, a request for donation can be extended. A living person can donate a portion of pancreas since pancreases are organs that can redeem their functionality with time. Yes, even bones and veins can be donated! Cancerous bones in recipients can be interchanged with donated healthy bones. Veins that are donated can be used in cardiac bypass surgery. Who are exempted from being a donor? People who are strictly restricted from donating an organ are those with cancer, HIV or with bacteria in the bloodstream that can cause diseases. Apart from such people, anyone healthy can go ahead and donate. So, this World Organ donation day, take a pledge to help those who are in need of organs for survival. Help them live more!